The starvation in the Fufore camp for internally displaced persons in Adamawa State has assumed a frightening dimension. No fewer than 1,400 IDPs are living in this camp. 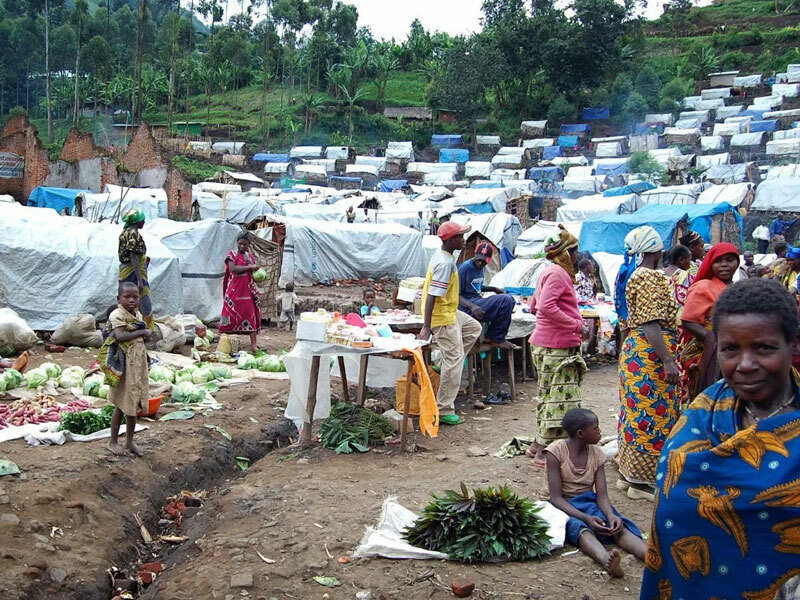 The IDPs at Fufore are struggling for survival because the National Emergency Management Agency has not supplied food to them in the last three months. The IDPs, mostly women, children and elderly people are starving. They now beg on the streets of Fufore to survive. The federal and Adamawa State emergency management agencies must move fast to restore food supply to the camp. These hapless Nigerians are largely from Bama, Gwoza and Gamboru Ngala in Borno State, who fled to Cameroon after Boko Haram overran their villages and towns in 2013. The federal government brought them from Cameroon in 2014 and settled them in Fufore. They can’t return home because their villages and towns are still unsafe. The Fufore tragedy is replicated in Zamfara State, where hundreds of victims of attacks by bandits are languishing in makeshift IDP camps across the state. There is so much suffering in the three known makeshift camps in this state – the abandoned government quarters in Maradun LGA, the uncompleted Emir’s Palace in Anka LGA and a primary school in Tsafe LGA. Facilities are inadequate for the distressed IDPs. Also, the camps are overpopulated because of the large number of people fleeing their villages because of bandits. There is no water or clinic in these camps. The Zamfara State Emergency Management Agency is as good as dead here. IDPs can’t feel this agency. Here, people struggle for a meal a day. Do we need to beg the federal and the Zamfara State governments before they can send food and drugs to these camps? Honestly, I can’t understand why billions of Naira is budgeted for NEMA, yet it is hardly impacting on IDP camps across the country. The DG of NEMA, Mustapha Maihaja, has a lot of questions to answer. For me, the Customs should be directed to send seized food from their stores all over the country to these camps with immediate effect. Forces of good must continue to pressure federal and state governments to do the needful for IDPs across the country. Governments at all levels have failed these people.